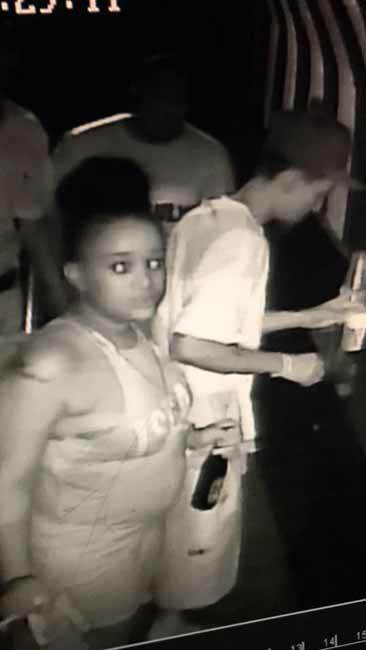 Video shows suspects but police "unable to do anything"
So Last Night We Had One Of The Bad Experience In Our Business "DaddyRock Nightclub" $500 Belizean FAKE MONEY!.. We Reported Already To San Pedro Police & They Said There Was Nothing to Do!.. Here We Have The Evidence Of The People Who Are Spreading This Fake Money Around!.. 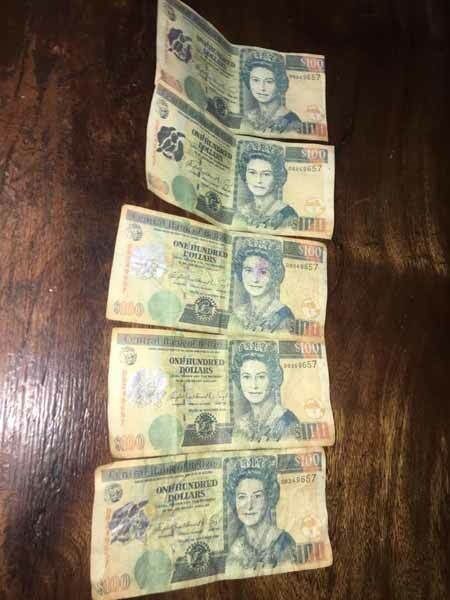 As Far As I'm Concerned We Are Not the Only Business & Nightclub Who Receive This Fake Money Last night Here in San Pedro!.. If Anybody Could Identified This Individuals Feel Free To Inbox Me! Same serial number on all of them. Am I really that old - but these people look awfully young. What is the drinking age here?